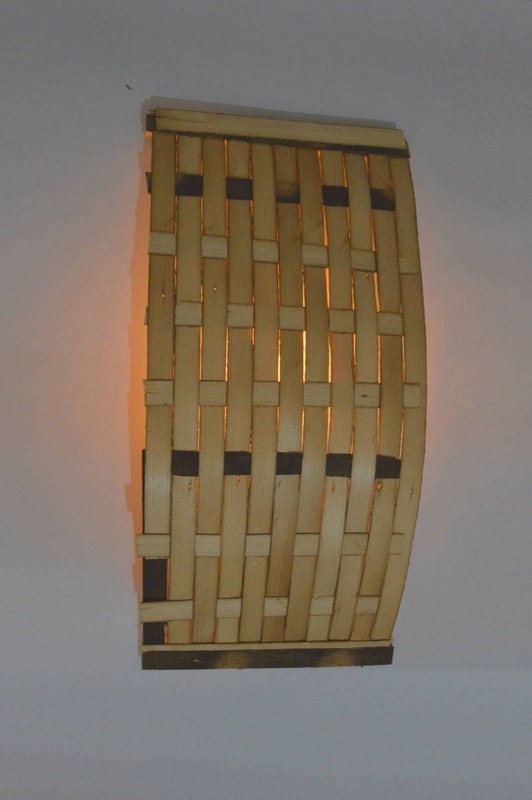 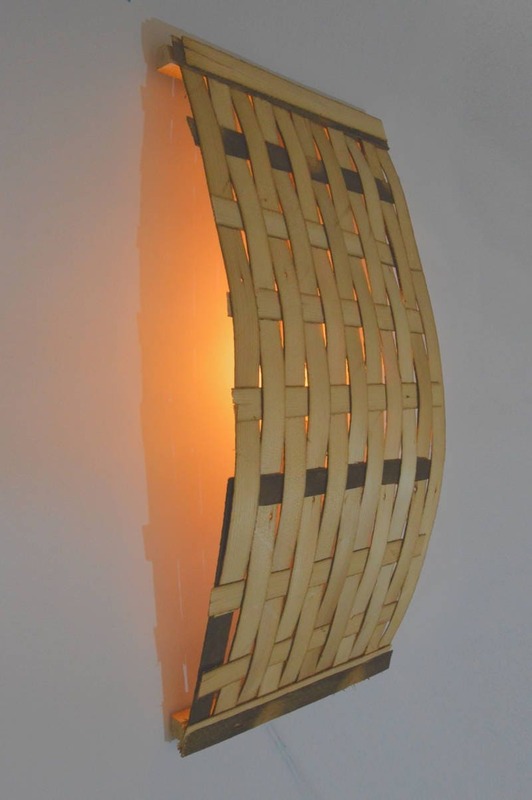 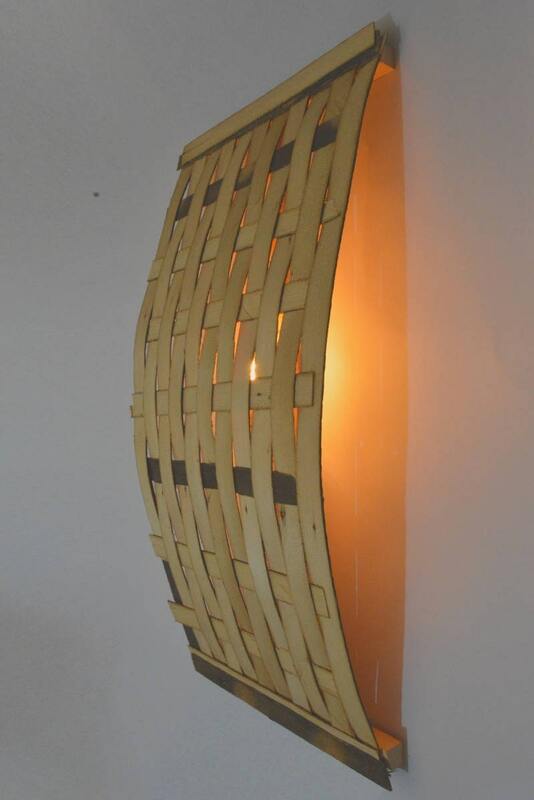 'Tlitia' is a large lamp with a raw and ethnic style. 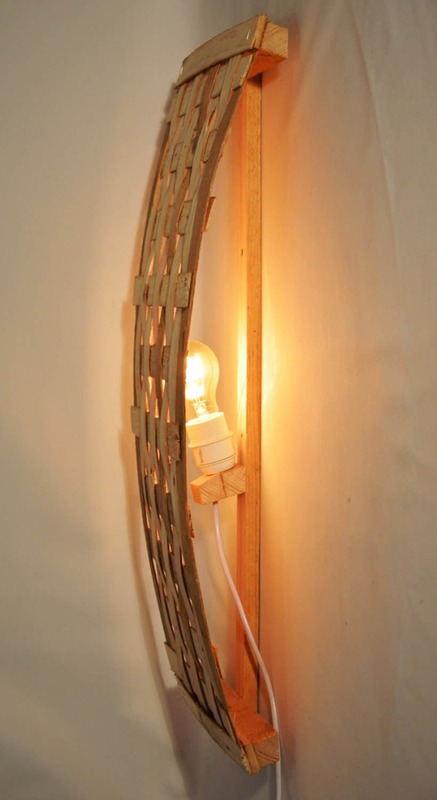 The wooden slats are woven and curved. 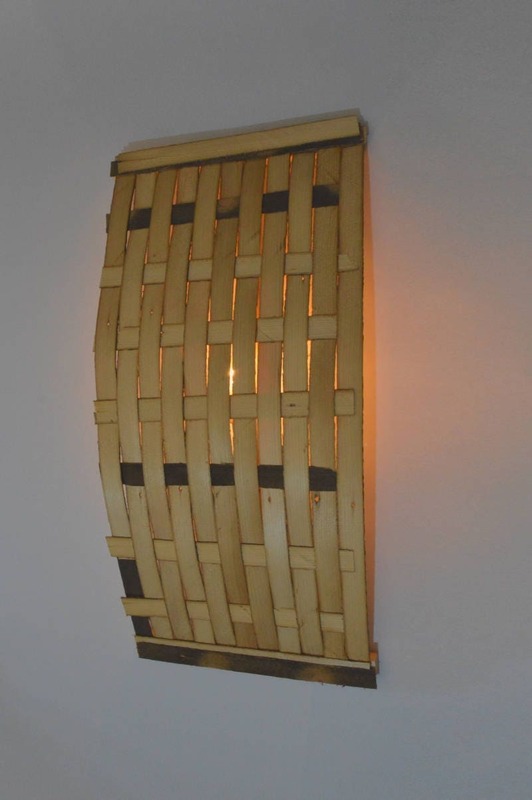 Gives a beautiful light on the wall and illuminates the room with a warm and unique atmosphere.